Some patients prefer a topical anesthetic or mild sedation for their root planing and scaling. If you have tooth sensitivity or dental anxiety, we are happy to offer these options to you. Never hesitate to discuss any questions or concerns about your mouth care. 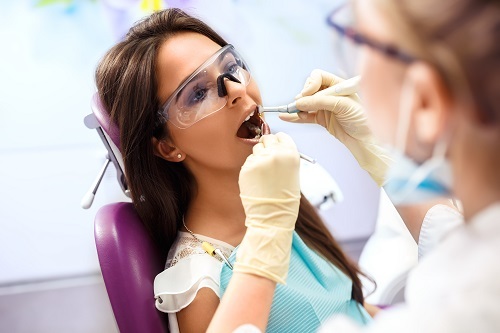 Our goal is to provide the best dental experience possible, which requires open communication. Dr. Harrell has been named a top Charlotte dentist for years, and our practice is a five-star facility based on reviews. The key to our success is taking the time to listen to our patients and then providing the most advanced course of treatment. One area of oral care that can slip through the cracks is gum care. 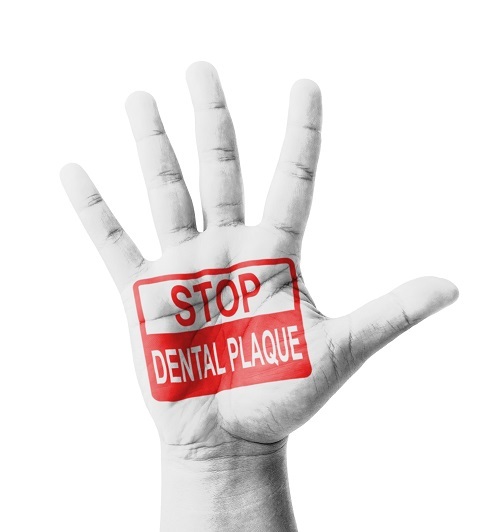 Every time you have a dental appointment, the hygienist will check to see if there are any indications of gum disease. With the early stages of gum disease often going undetected by patients, it’s important to have experienced eyes available. This is one of the main reasons why maintaining regular dental exams is vital. If it has been a while since you’ve had a complete dental exam, contact Adult Dentistry of Ballantyne today to schedule a visit with Dr. Harrell. Call 704-541-9888 or use the contact form on our website to make your comprehensive teeth cleaning appointment. We look forward to hearing from you.